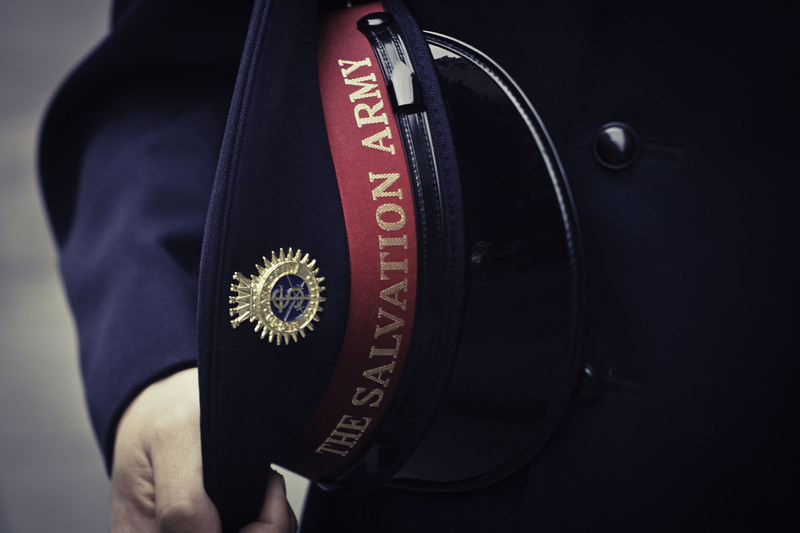 The Salvation Army of Greater Birmingham serves people in need without discrimination. Whether it’s a hot meal, a safe place to sleep, assistance paying a water bill, or a more long-term solution – The Salvation Army is here to help. Every person’s story and circumstances are unique and we tailor our services and programs to best meet an individual’s needs. “Doing The Most Good.” In these four words, our mission – to feed, to clothe, to comfort, to care. To rebuild broken homes and broken lives one person at a time. By walking with the addicted, we can lead them to recovery. In fighting hunger and poverty, we can feed and nurture the spirit. And, in living and sharing the Christian Gospel by meeting tangible needs, we give the world a lasting display of the love behind our beliefs. The Birmingham Salvation Army Area Commanders are Majors Roger and Dee Ann Glick.